“#BendGate” , the most popular and trending topic on the Twitter, Facebook nowadays, but what exactly is bendgate and what is the cause behind it. So today we’ll talk all about what is it and are there any solutions out for it. Couple of weeks back, Apple launched up the new iPhone 6 and iPhone 6 Plus featuring iOS 8 in it, but soon after it in few weeks there were several reports by many people that their iPhones getting bent out of shape when placed up in pocket. 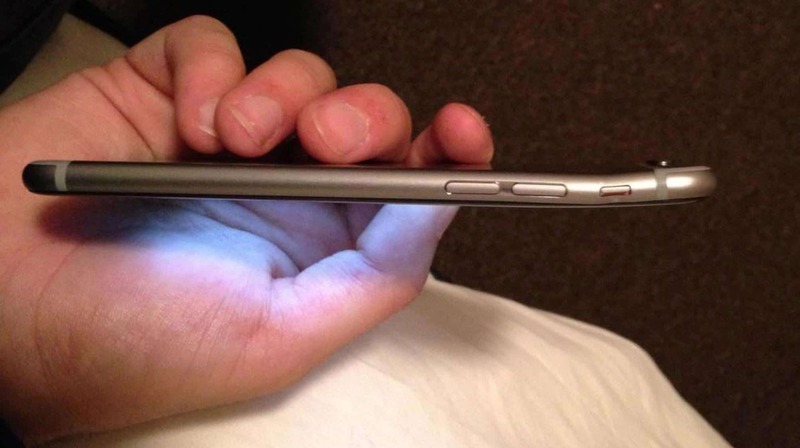 So BendGate in simple words is the bending up of the iPhone. As you can see in the above pic the iPhone bent out of shape. People are reporting on many social networking site that their devices bent in their back pockets. Soon later on there were some reports by iPhone 5s users too of getting their device bent. So what could be the possible cause of it? The most likely reason why the newly launched iPhones are bending is that its new thinner design and the use of aluminium metal causes the deform. 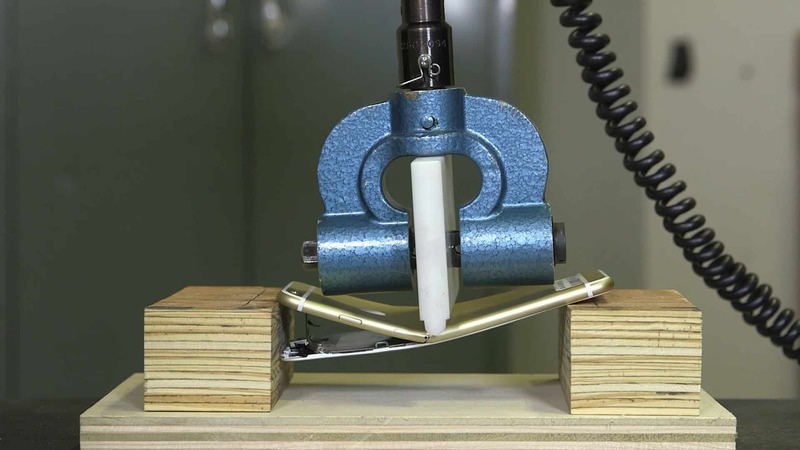 Other reason could be that most people keep up their iPhones in the backpocket and as it much more thinner and larger so due to our pressure it may get bent up. Other devices are made of plastic and are thicker so they don’t get bent easily. It is being said that around the volume buttons in the new iPhone the area is weak and thus it bends up and deforms. So now we know the cause of the problem, so how can we avoid it? So if you are really worried about your iPhone and wondering how to avoid the bendgate, the first and most important thing is that avoid putting it in your backpocket or you can buy up a good and hard back case for the your respective iPhone. Also there is a rumour for now that Apple will be replacing up all the bent iPhones, so good luck for it.